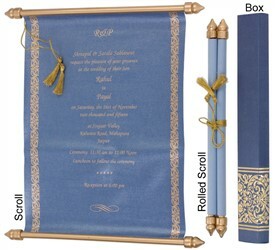 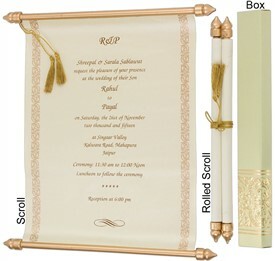 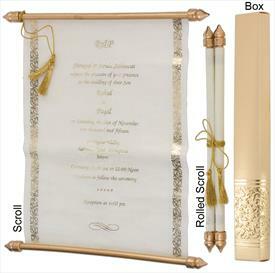 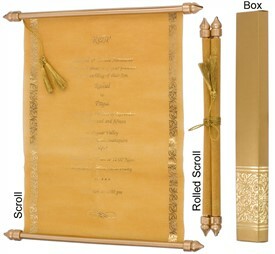 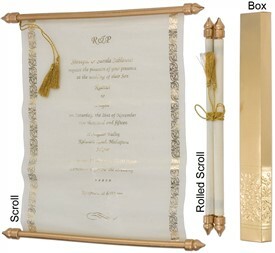 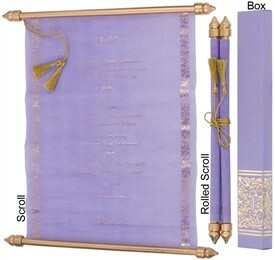 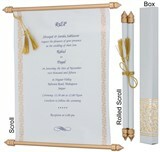 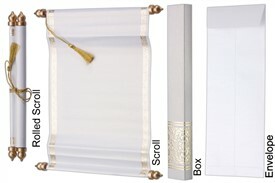 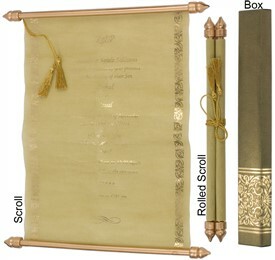 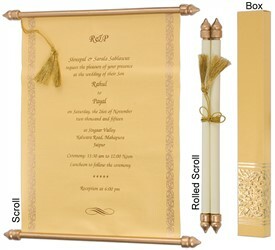 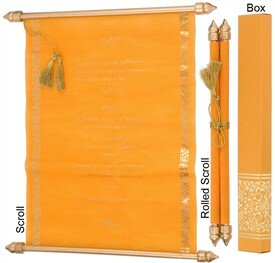 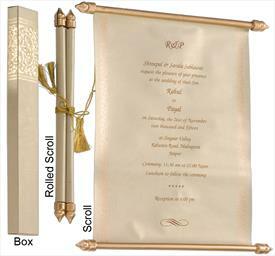 S926, Blue Color, Shimmery Finish Paper, Scroll Invitations, Jewish Invitations, Box Scrolls. 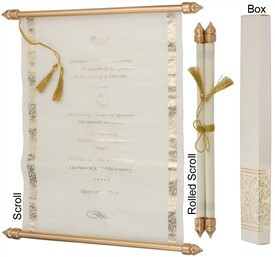 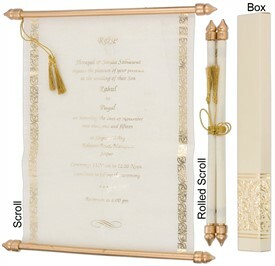 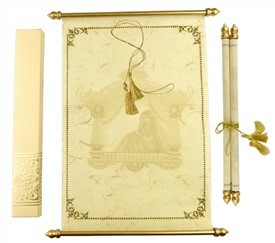 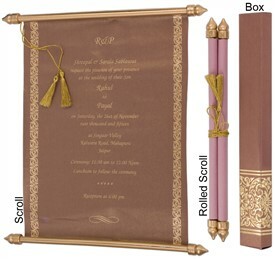 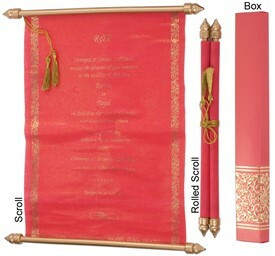 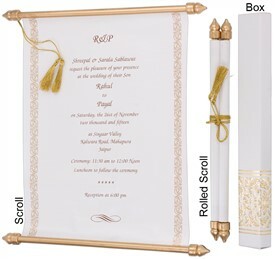 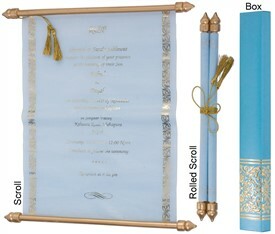 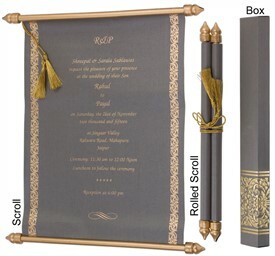 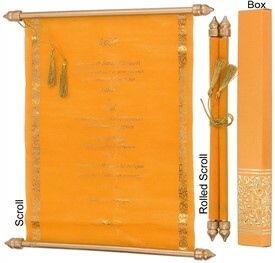 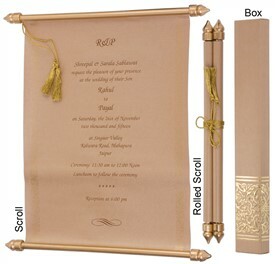 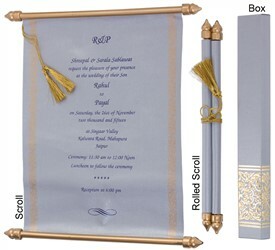 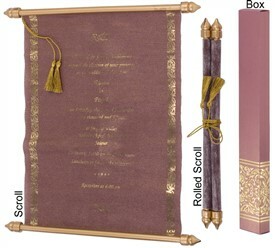 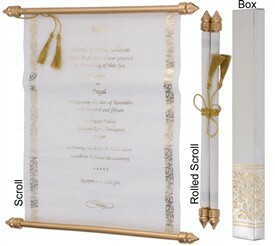 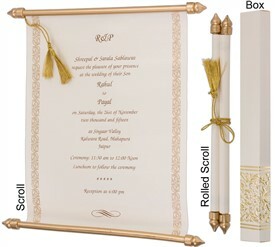 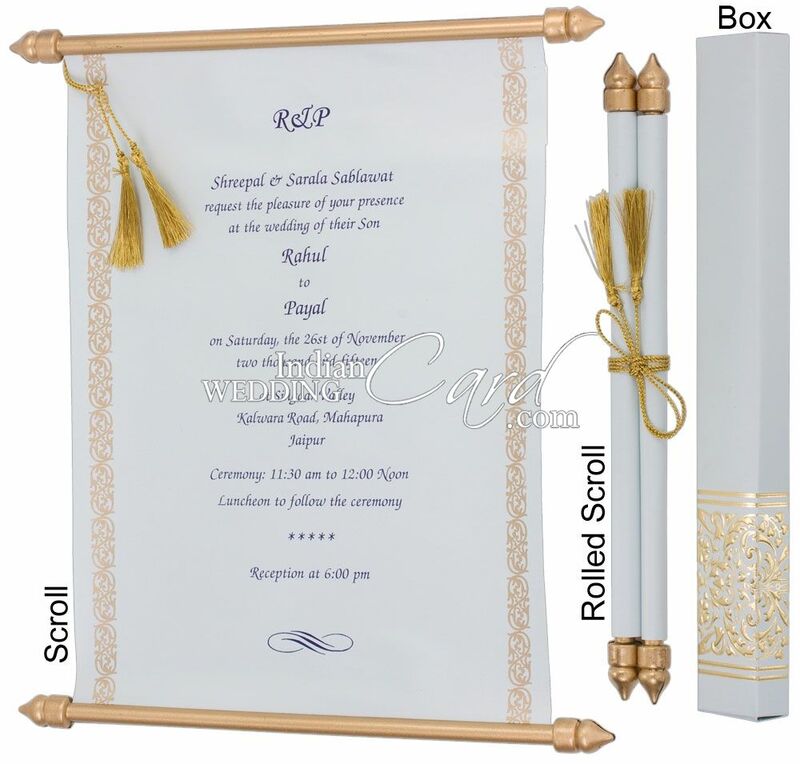 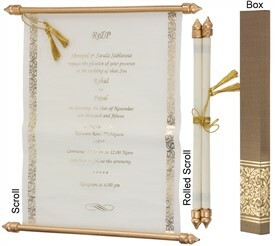 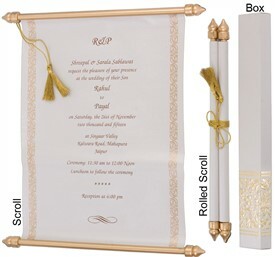 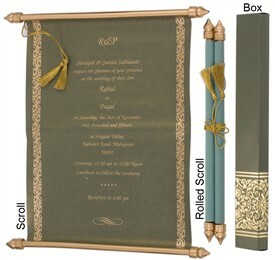 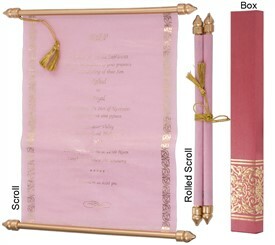 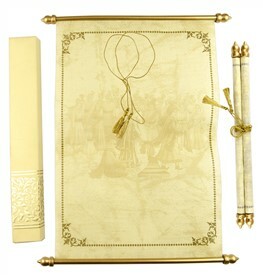 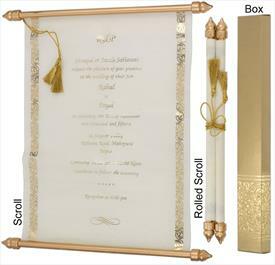 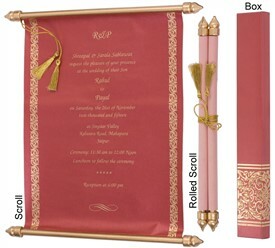 Light Blue color shimmery finish board (230gsm) for box and paper (120gsm) for scroll. Silk Screen printing in dark color of your choice.